Announcing Soul Majestic as Ventura Surf 'n' Suds Headliners! 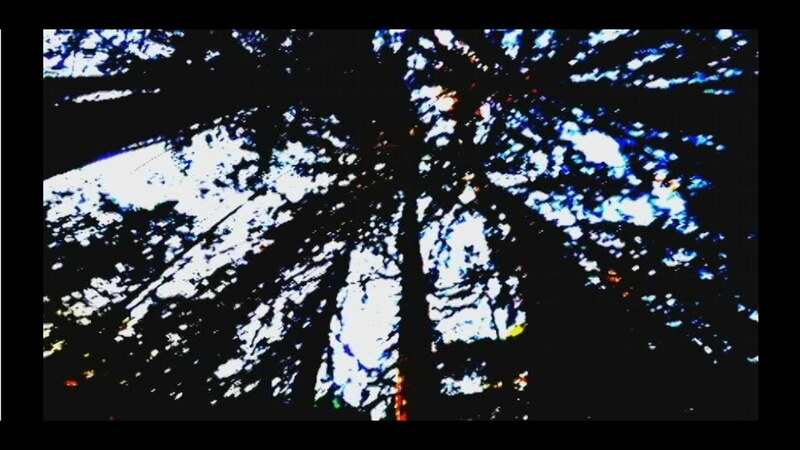 Deep Green video premier here with The Pier! PURCHASE SURF 'N' SUDS TICKETS! San Buenaventura State Beach • 11:30 a.m. - 4:30 p.m.
CLICK TO PURCHASE TICKETS TO VENTURA SURF 'N' SUDS! VIP ticket holders enter an hour early, get to sample beer not available during the General Admission Session and get a special VIP prize! 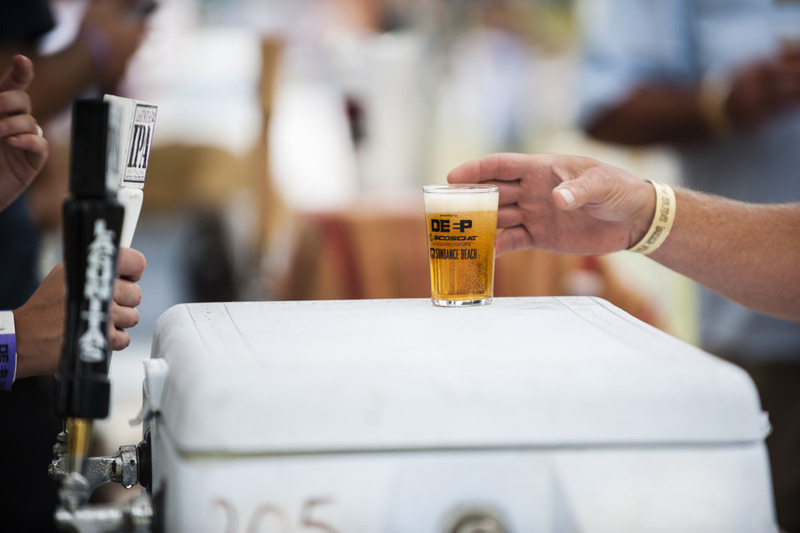 Over 60 craft breweries, ciders and wineries on site! Soul Majestic headlines Ventura Surf 'n' Suds along with Flogging Seagulls and DJ Hecktik! Carpinteria State Beach • 11:30 a.m. - 4:30 p.m.
CLICK TO PURCHASE TICKETS TO CARPINTERIA SURF 'N' SUDS! Over 75 craft breweries, ciders and wineries on site! Live entertainment by Cornerstone Reggae, and DJ Hecktik! Make sure you get to our events safely! • Park your bike in our free bicycle valet at both events. 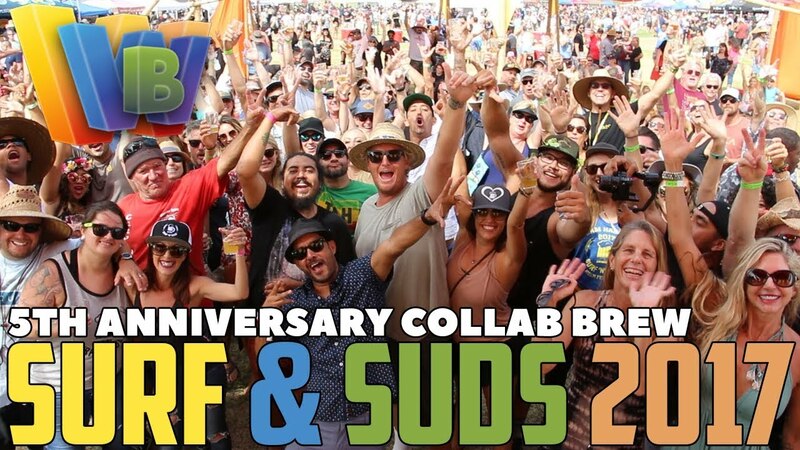 SURF AND SUDS BEER FEST! We love our friends at the Wild World of Beer and here is what they captured from our 2017 Surf 'n' Suds Beer Festival! Surf n Suds Beer Festival! 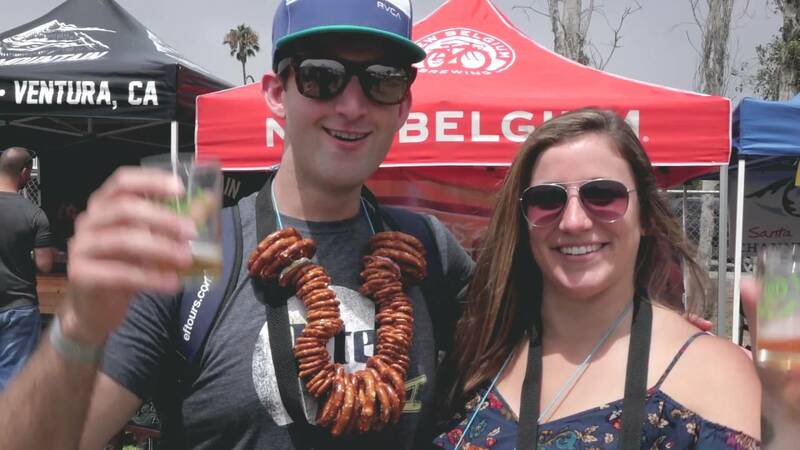 See what you missed out on at the Surf 'n' Suds Carpinteria!